Competing globally requires determining which of your Intellectual Property assets need to be protected and where. Where are we seeing infringements and can we get protection in these countries? Can we reasonably enforce our patents in the target countries? How relevant is our IP in our countries of interest? How much do we have/need to spend? Are we prepared to fight for a patent in difficult jurisdictions, or should we just get it registered? Are there IP professionals in-house or will we need to tap into our agent networks in the jurisdictions of interest? When do we the need these patents and can we “synchronize” the process across different countries? We find a surprising number of companies don’t have an effective foreign filing strategy. Often this is due to not understanding the details and inner-workings of the international IP community. This is where we can help. After 30 years of working with some of the best IP law firms around the globe, Sand, Sebolt & Wernow can help you make good foreign filing choices that meet both your legal needs and your overall strategic business goals. 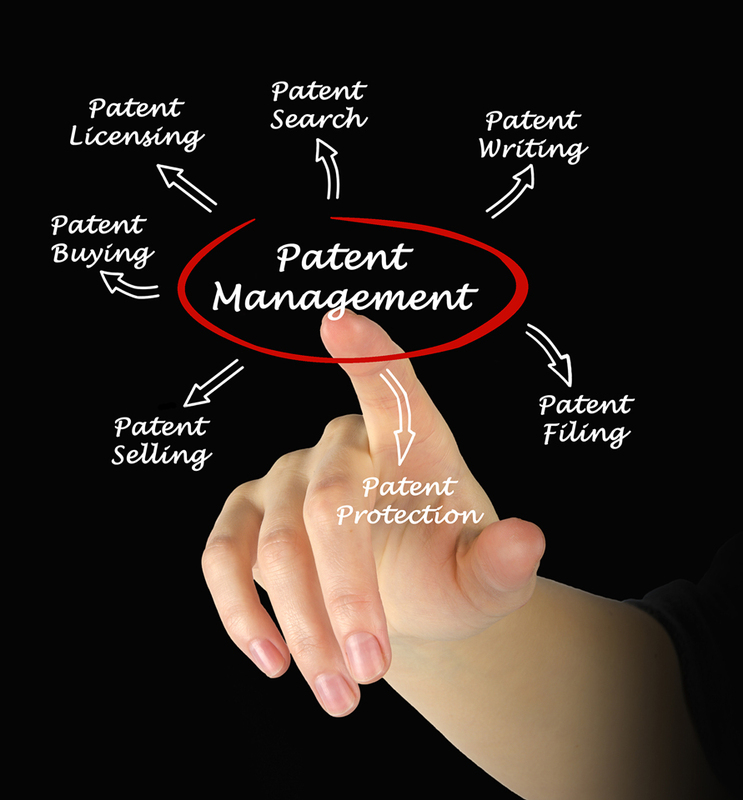 A Primer on Patent Management. A whitepaper on what every executive and business owner should know managing their patents.